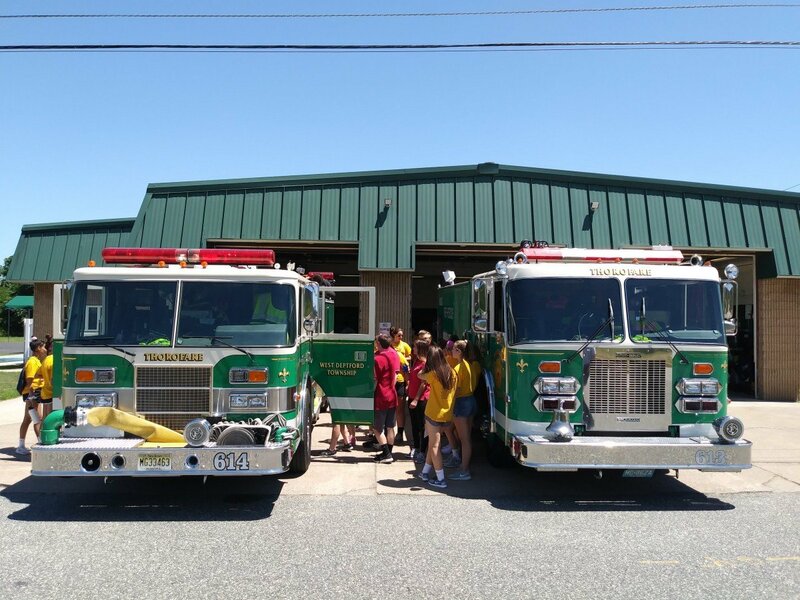 The West Deptford Twp. 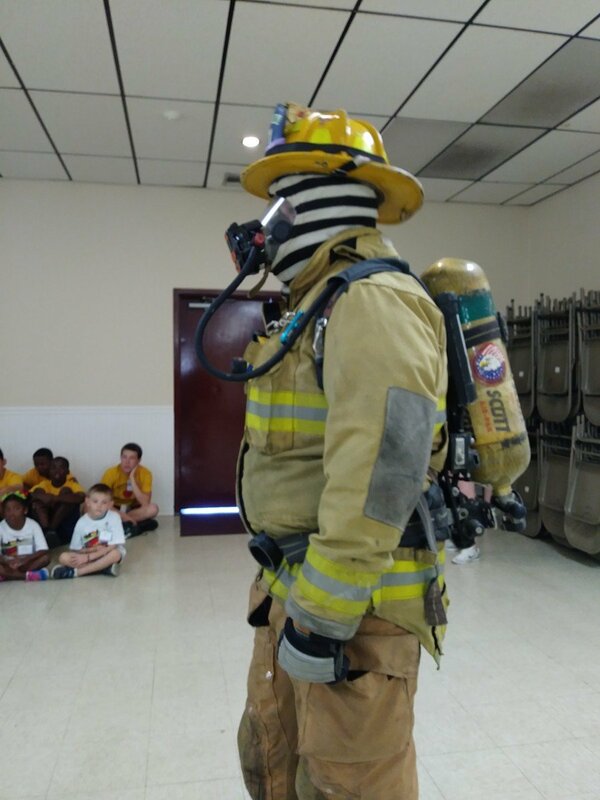 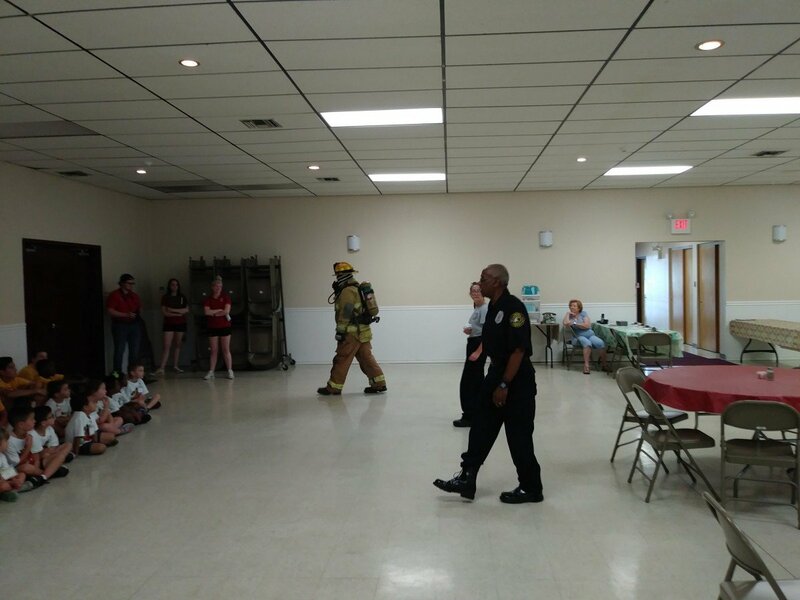 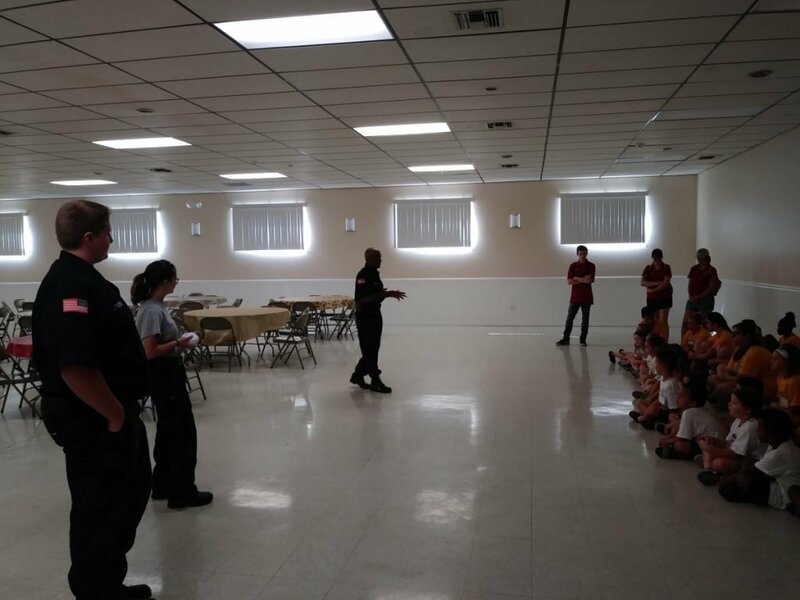 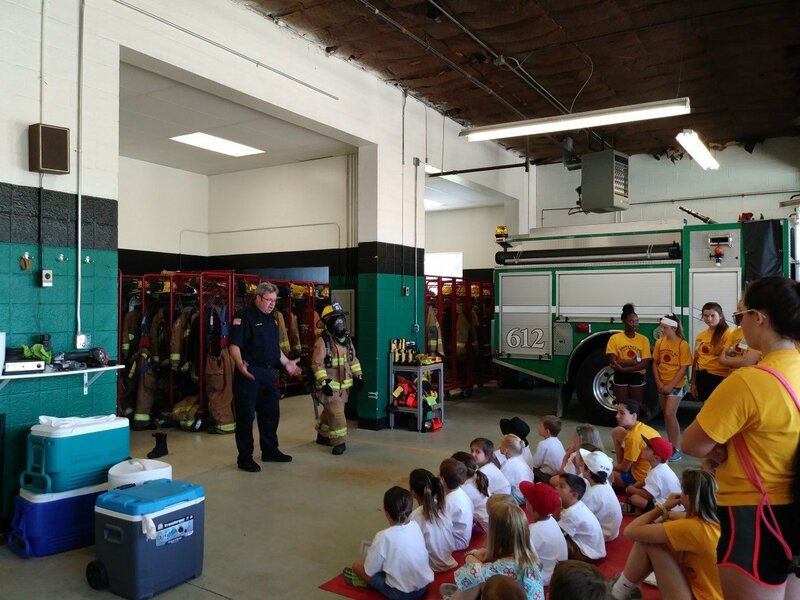 summer Safety Town visited the Fire House on July 5 & 19. 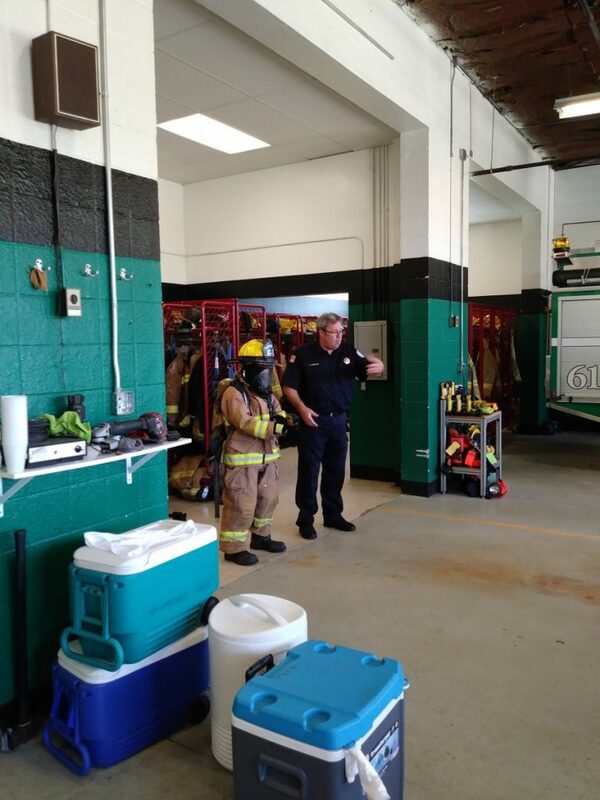 Brief discussions about fire safety as well as a demonstrations of firefighters gear were shown, a display and walk through of the companies apparatus. 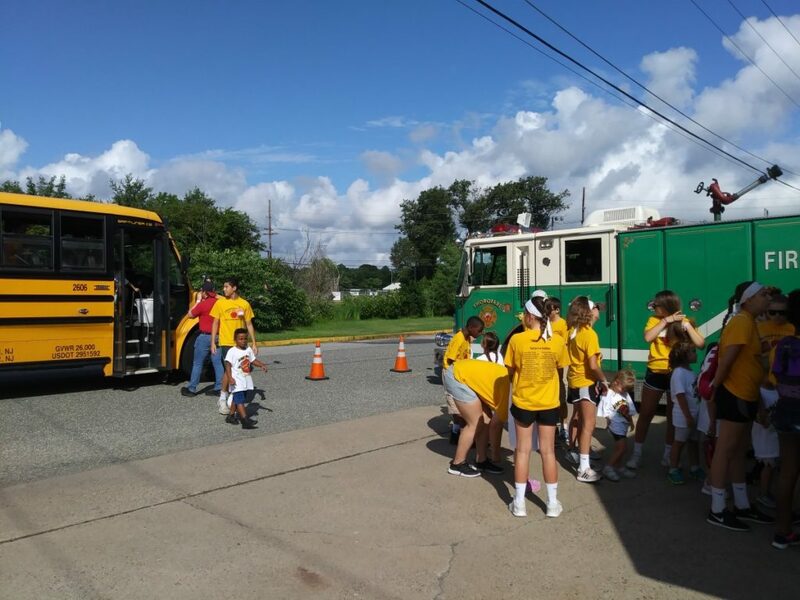 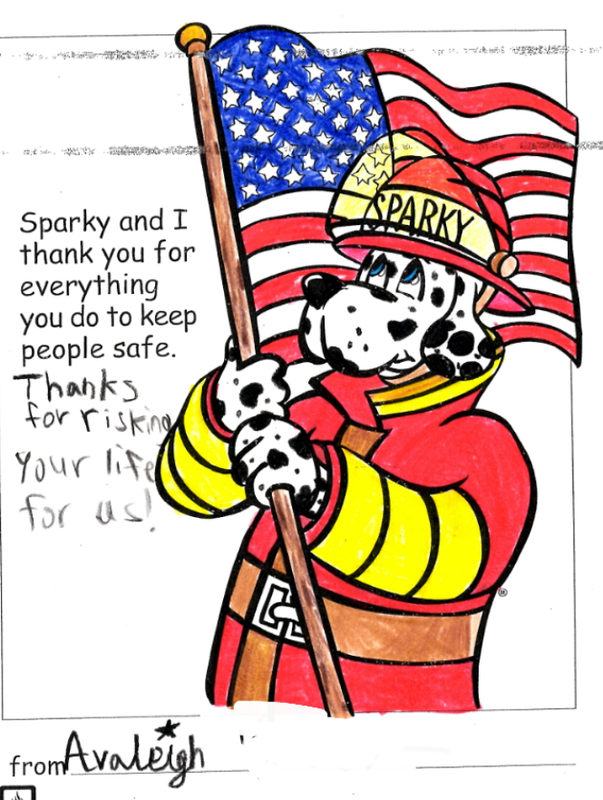 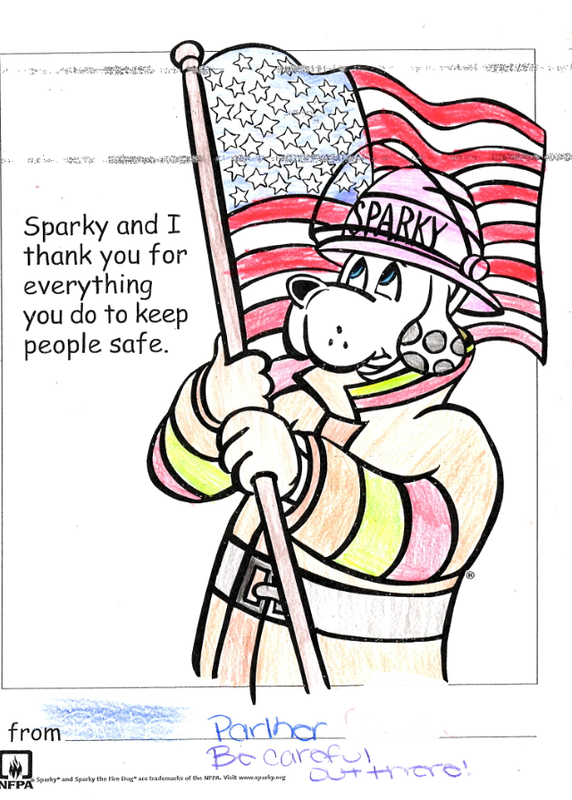 We would like to thank the participant’s and leaders of Safety Town for visiting the fire house and look forward to seeing you again next year!